Interested in learning and growing with us? The mentorship program offers therapists, counselors, teachers, childcare professionals and parents an opportunity to learn and grow their skills with support from Leticia and our growing community through education, hands-on experience and personal growth. Mentees learn about the neuroscience of trauma as well as the use of mindfulness and creative play to help families in crisis nurture attachment and attunement. Admission into the mentorship program is highly selective and competitive. Applicants initially apply by submitting a resume and coverletter. Select individuals are then invited to attend a sit-down interview and hands-on interview before the final mentees are selected. We only accept 1-3 mentees per term. Applicants must be available Friday evenings and Saturday mornings. Mentees must commit to approximately 5-8 hours per week of involvement that includes attending workshops, book discussions, meetings, listening partnerships, assisting with classes and practice teaching. The duration of the mentorship is 6 months. Here are the types of support you may expect to benefit from as a mentee in our EPY community in addition to the above listed supports: seated meditation periods, listening partnerships, readings on mindfulness, interpersonal neurobiology and child development, potluck meals, community outings, dance parties, art parties and so much more! We believe that strong connections with loving others is an essential need that must be met to effectively be of service to children and families. We provide opportunities to connect and receive support on multiple levels to help mentees grow their own skills as people and providers. The cost of the mentorship program if admitted is $750 for the 6 month period which may be paid in installments or at once. The full cost of the time and attention devoted to mentees (estimated at about $6,000) much surpasses the actual cost of the program. Here’s how we make it work! The hands-on practice opportunities offered to mentees help offset the costs to families enrolled in our classes. Mentees serve as assistants that provide families with individualized attention in our classes according to our approach. We have high standards and want families to benefit from as much attention from qualified helpers as possible. As a result, mentees learn with us while also providing a service to our families which enables us to offer generous tuition reductions. We ask that anyone applying for this program be prepared to face new and unexpected challenges. This work is simultaneously more rewarding and more difficult than can possibly be imagined from an outside perspective. We are not your average “twinkle twinkle little star kids yoga” studio. The mentorship program is not made up of rainbows, roses and unicorns! This experience is beautiful and enriching while at times demanding and overwhelming. We provide mentees with a great deal of support to work through the challenges that arise for them. However, in order to effectively use this support to realize personal transformation and growth, apprentices must bring their devotion and perseverance to the table. Reliable, excellent time management, patient, open and willing to learn, excellent critical thinking skills, excellent references, hard working, committed, compassionate and understanding, willing to self-reflect, accept feedback and be open to new ways of thinking. 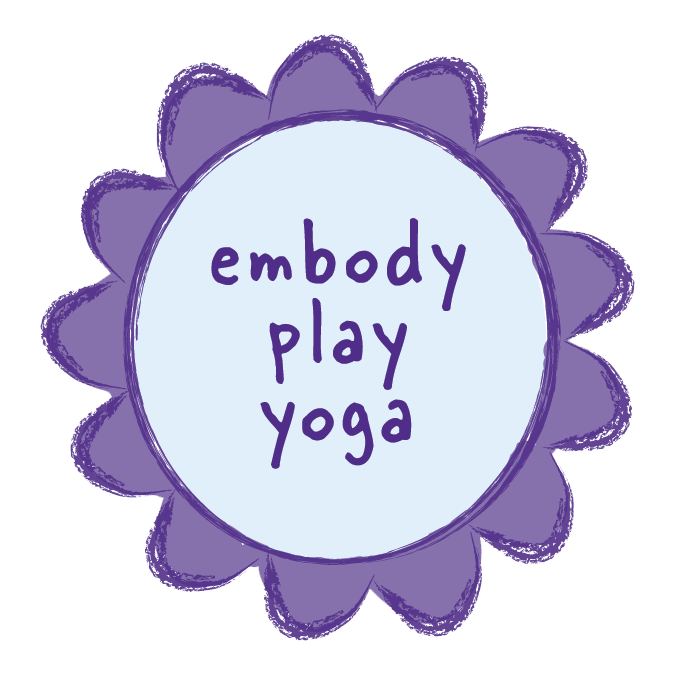 To apply please email a resume and cover letter by Friday July 19th at 5pm explaining your interest in the mentorship to info@embodyplayoga.com. We look forward to hearing from you!